I serve on the board of Metro Lutheran because I am committed to conversation with the many perspectives in the Lutheran community. Listening and learning from one another is so crucial in our society. I give financial gifts to the Metro Lutheran because it is an independent voice that lifts up the gifts and ministries of our diverse Lutheran community. The variety of voices we encounter in the paper remind us of God’s rich gifts offered to the world. 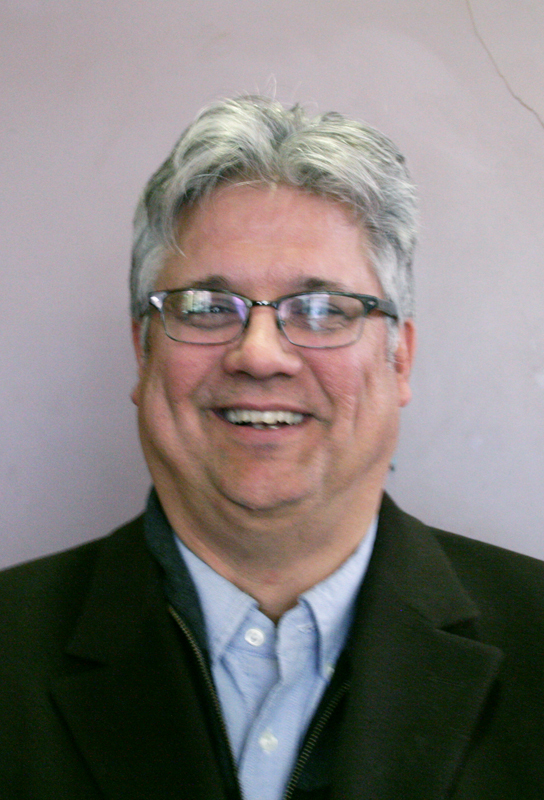 Erik Strand was elected to the board of directors of Metro Lutheran in 2004.